Osteria Romana that embodies the authentic flavors of our traditions. 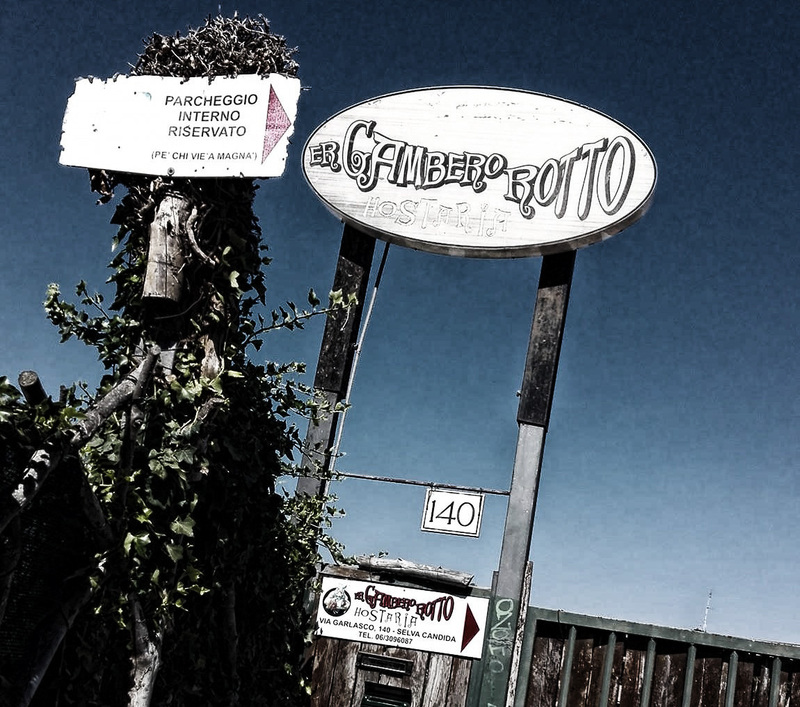 Er Gambero Rotto ( broken shrimp) run the following hours. in winter it is open from Wednesday to Saturday for dinner only and Sunday only for lunch while for the summer from Tuesday to Saturday for dinner only. DO NOT TAKE RESERVATIONS THROUGH INTERNET SITES BUT ONLY BY TELEPHONE.